Take a minute and close your eyes. Picture in your mind your dream bathroom. What does it look like? What does it smell like? How does it make you feel? Whatever picture you just created in your mind, the professionals at Bath Planet of Denver and Nebraska can make it a reality. 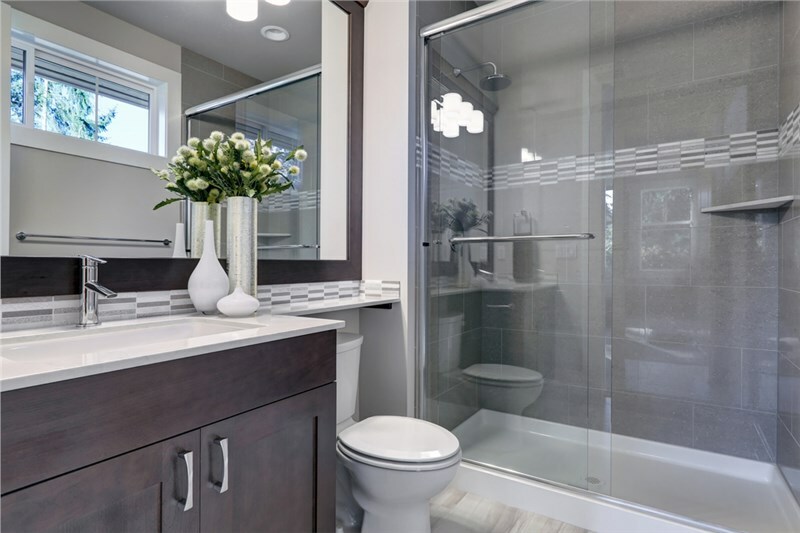 If your bathroom has seen better days or is just no longer meeting your needs, the expert Nebraska bath remodelers at Bath Planet can design and create the perfect bathroom for your household. With nearly two decades of experience, we know how to make your bathroom dreams come true. 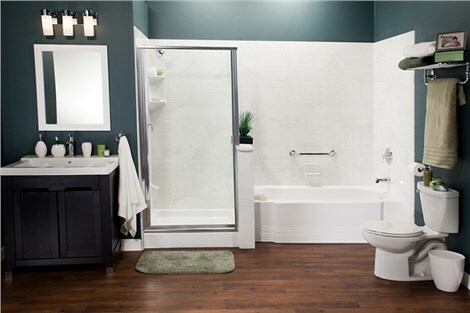 With our affordable and stylish products, you can get your ideal Nebraska bath remodel all within your budget. 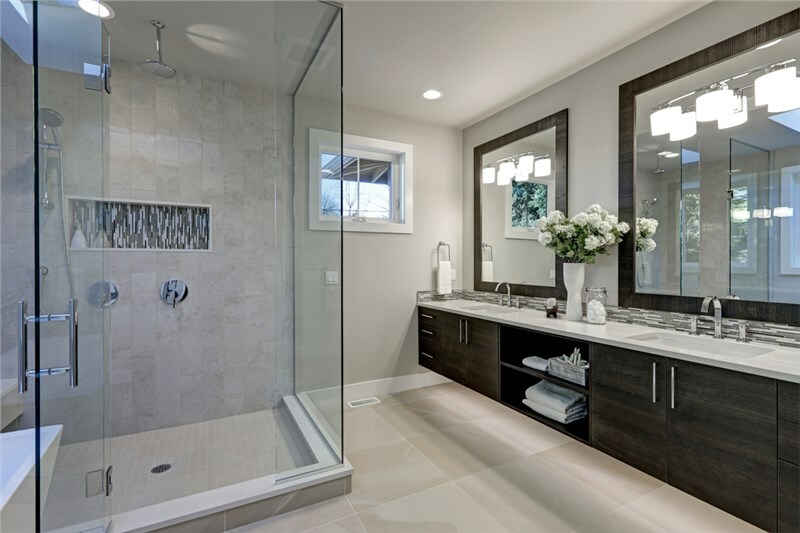 Whether you need a quick bath remodel with a new tub or shower or are looking for full bath remodeling in your Nebraska home, the professionals at Bath Planet will help you customize your bathroom to fit your every need. With our wide-range of product selection and plethora of aesthetic considerations, you will not only get the functionality you need but also the style you want! Making the decision to invest in a bath remodel in your Nebraska home is a big one. 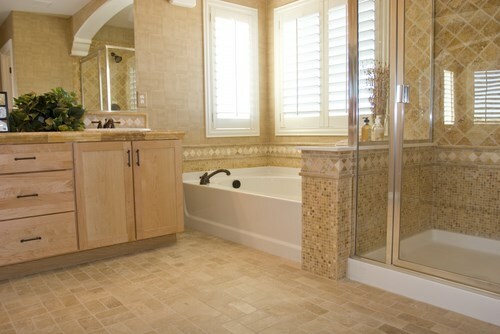 When you selection Bath Planet as your bathroom remodelers, you can rest assured you are investing in the best. Our products are made out of durable acrylic to resist dents, scratches, and fading. Plus, we use an exclusive technology that prevents the growth of mold and mildew for easy maintenance and cleaning. Bath Planet is so confident in our products, we offer a limited lifetime warranty on all products. At Bath Planet, we don’t believe remodeling has to cost an arm and a leg. 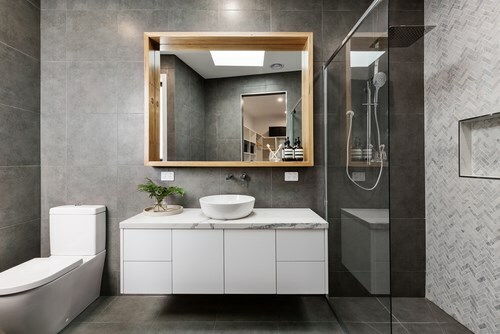 We use an innovative process that eliminates the need for expensive demolition by using your current bathroom footprint and installing our stylish products right over your existing fixtures. This way, you get the bathroom you want all within your budget. 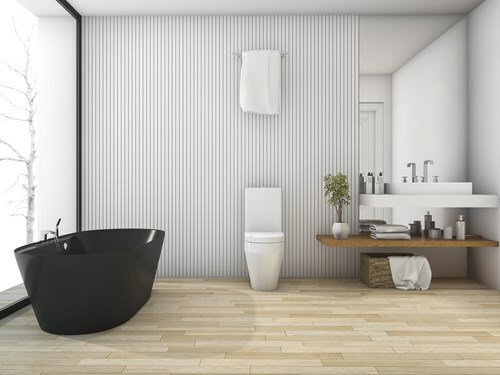 Why wait to get the bathroom you’ve always wanted. Contact the experts at Bath Planet of Denver and Nebraska for a free, no-obligation price quote. Give us a call or complete the online request form and we will contact you.